As promised, we open this week’s episode of Show Your Work on the Big Little Lies series finale – our thoughts on why BLL felt so essential, on how to meet the resistance to it (here’s the Vulture article Duana quoted about the way the series was dismissed, mostly by men, for being about the trivial dramas of women), and on how this was Bonnie’s episode and Zoe Kravitz “showing and not telling” us her character’s motivation. Even though Johansson doesn’t shy away from PR when it comes to her movies, there’s a wasted opportunity here in regards to her absence from social. This is an actress who is a millennial pin-up girl, beloved by males and she’s not meeting that audience head-on with a Dwayne Johnson promo sensibility. The proof of her fanbase resides in the audience polls: On CinemaScore, 39% came out to Ghost because of Johansson with 61% males attending, 76% over 25. Meanwhile, Screen Engine/ComScore’s Posttrak showed 62% males buying tickets with the pic’s largest demo being guys over 25 at 42%. Is Scarjo missing an important element of work by NOT working on social media? Her next movie is a summer comedy, Rough Night. Does Scarjo’s promotional strategy change now that Ghost was a bomb at the box office? From Scarjo’s box office we move to Tina Fey and what Duana calls her “credits in the bank”. At the ACLU fundraiser this past weekend, Tina called out to “white college-educated women” to pay more attention to the Trump administration’s policies and how they might affect them. That’s not just her fan base, it’s also who Tina is. 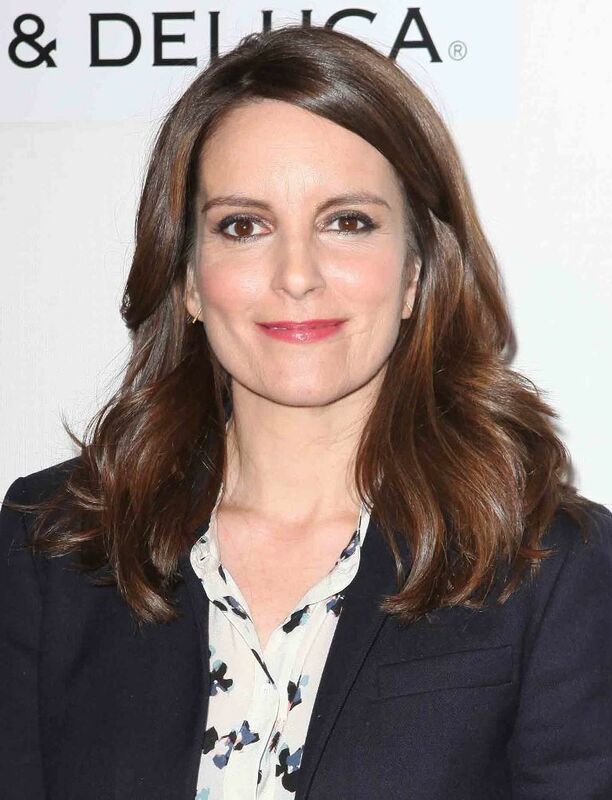 Tina Fey doesn’t have a great track record for racial respect. When criticised about it, Tina’s response was to “opt out” of apologising. Opting out is also “looking away”, which is what she implored “white colleged-educated women” not to do at the ACLU event. Which, as Anne Helen Petersen pointed out last year is a “dangerous privilege”. Tina, however, has pledged, as “white college-educated woman” to stop looking away. Because, perhaps, she knows that her “credits in the bank” have just about run out. The question then becomes how will Tina Fey make them back? S-Town. Have you finished it yet? I had a question for Duana midway through chapter 3: could S-Town be seen as a companion piece to JD Vance’s book Hillbilly Elegy? A few of you have written about your discomfort with S-Town. In your mind it’s exploitative and offside because John B could not possibly have consented. Aja Romero, writing for Vox, calls S-Town a “stunning podcast” but also notes that “it probably shouldn’t have been made”. We discuss the ethics of the S-Town and decide where we are on this debate. Finally… the subject of Do We Need To Care about: Taylor Kitsch. Do you care about Taylor Kitsch? Or do you just care about Tim Riggins?